more to affluent homebuyers and sellers around the world. 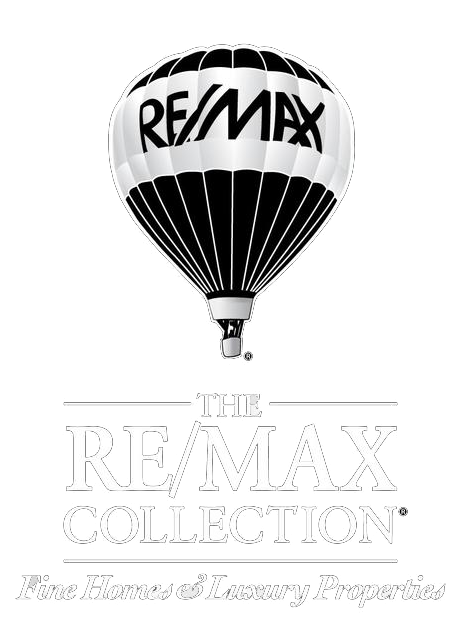 RE/MAX agents so they can better serve discerning clients like you. twice the local average listing price. Want to rent or sell your property?